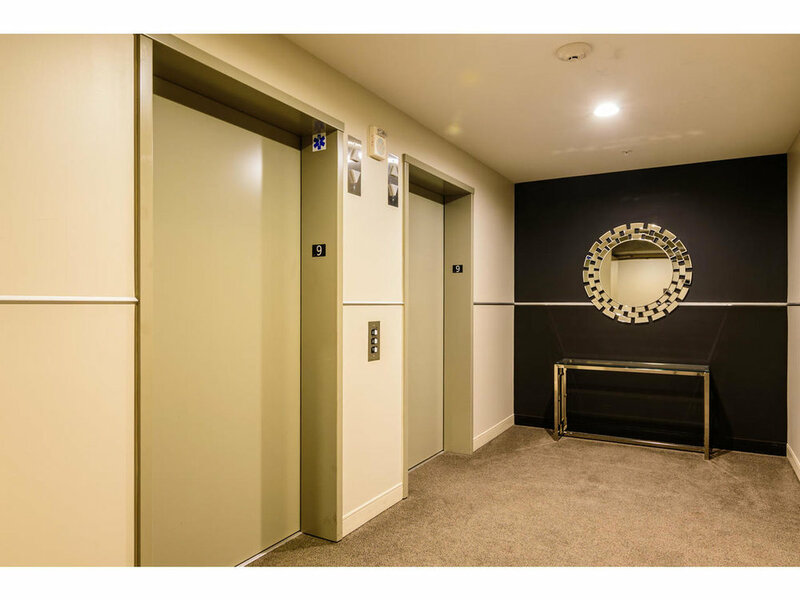 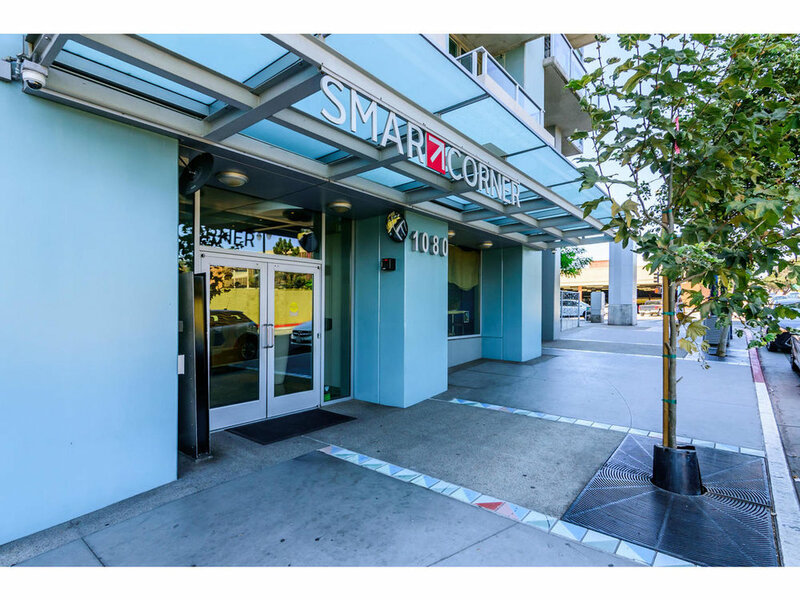 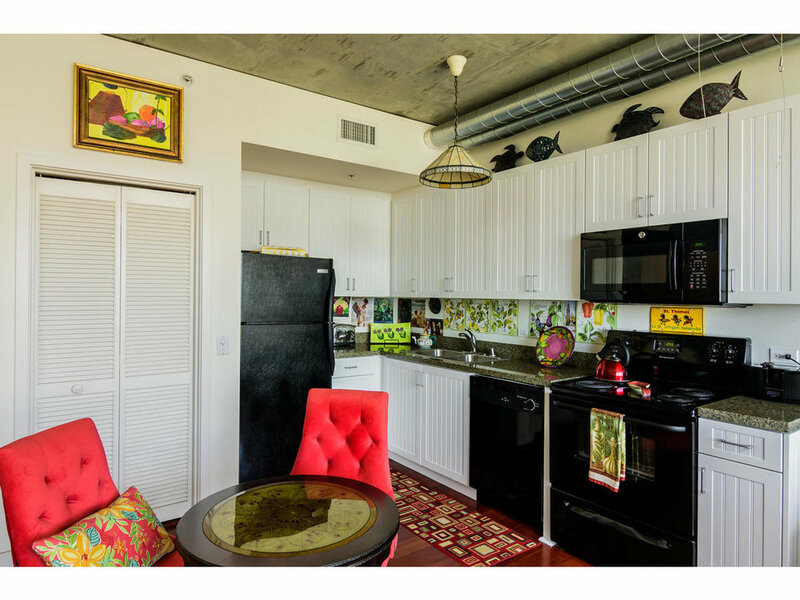 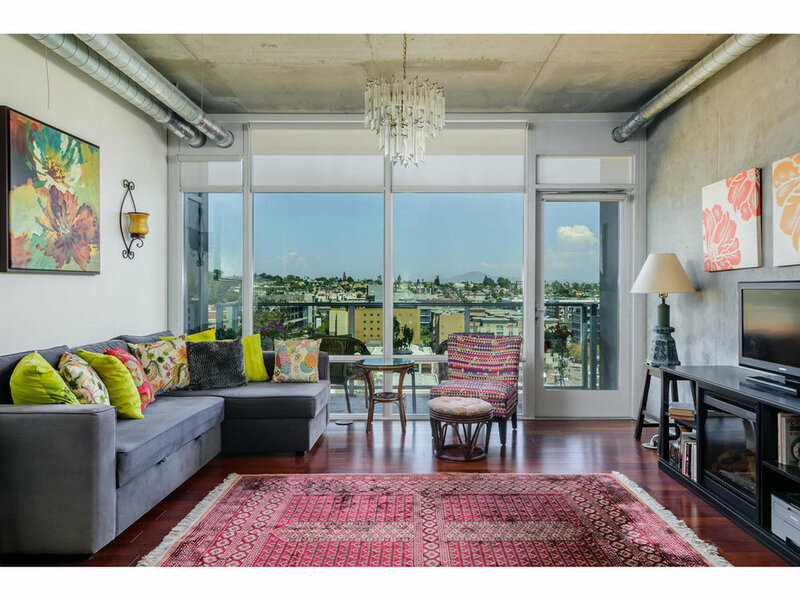 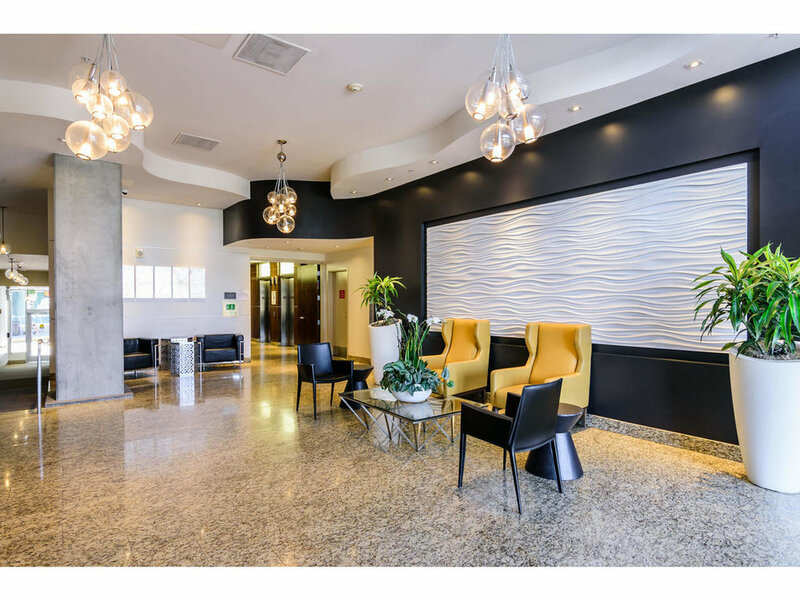 Experience loft living at it's finest with this beautifully appointed 9th floor unit within Smart Corner. 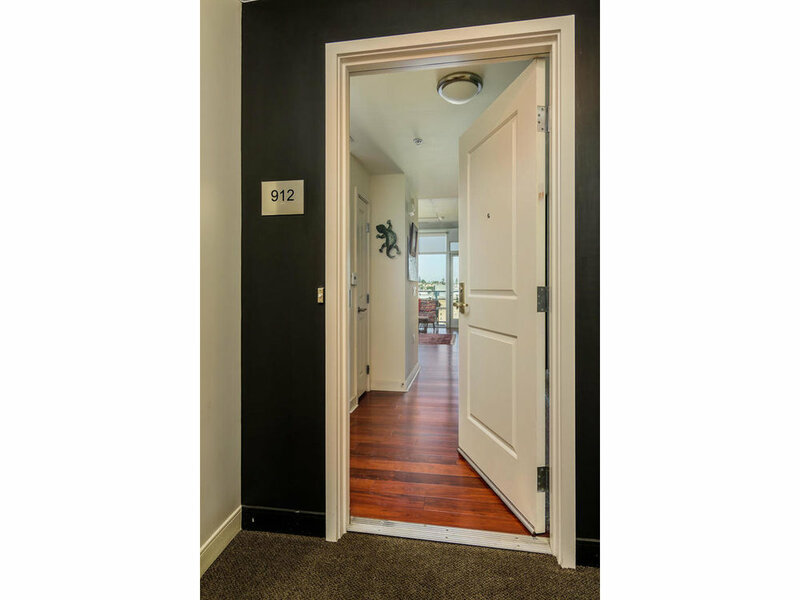 This home features hard wood flooring, a remodeled kitchen, open floor plan and large balcony to enjoy mountain views. 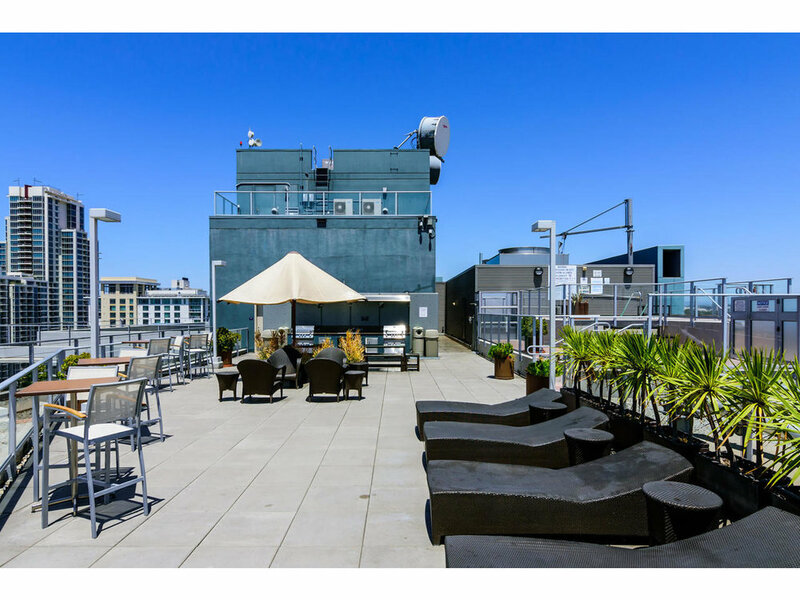 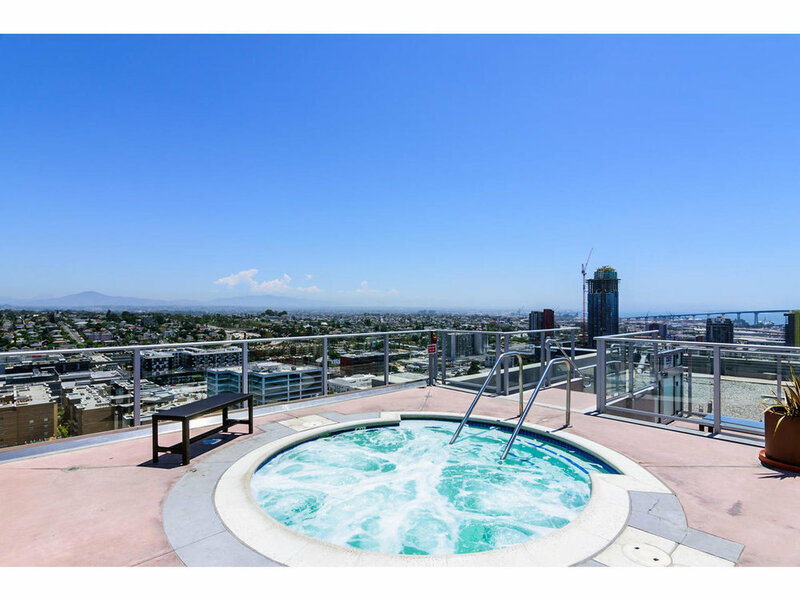 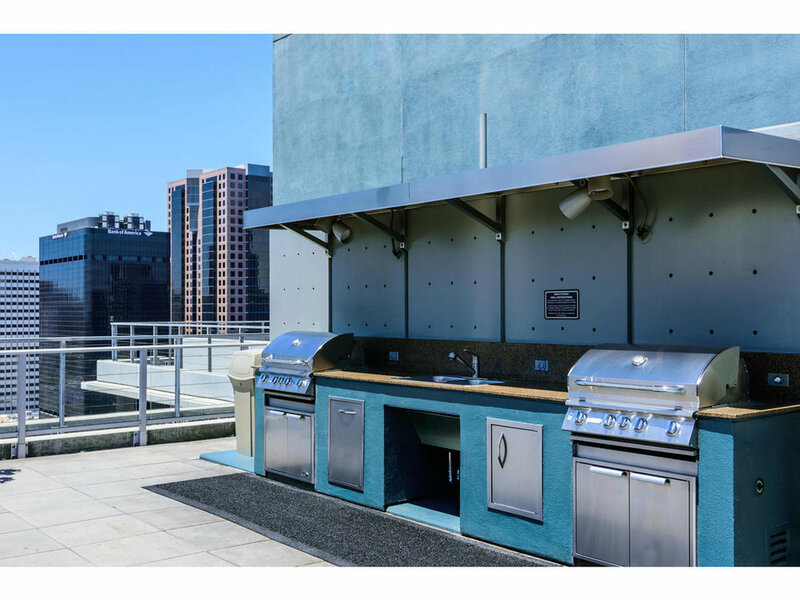 Smart Corner's amenities include a massive roof top deck with an outdoor kitchen, spa, gas BBQs and lounge seating to enjoy every sunset. 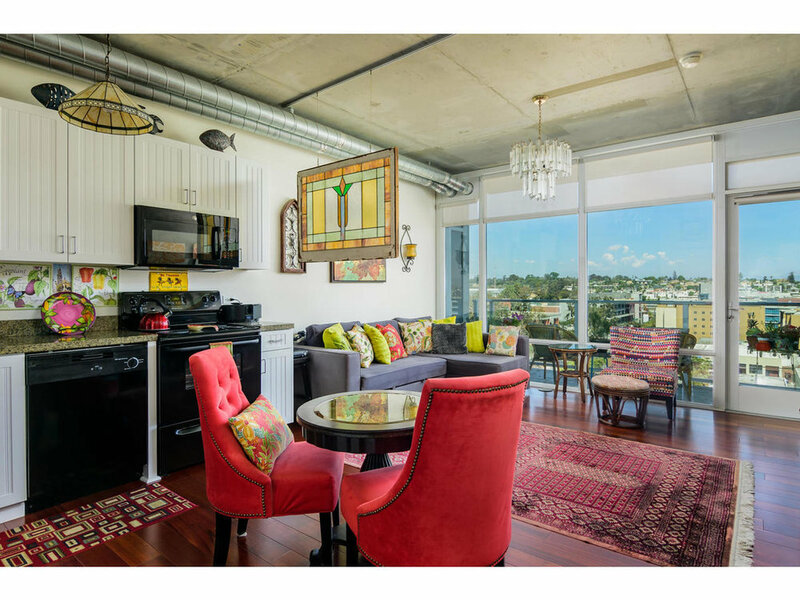 Walk out your front door and enjoy all the restaurants, bars and shops that East Village & Downtown have to offer!